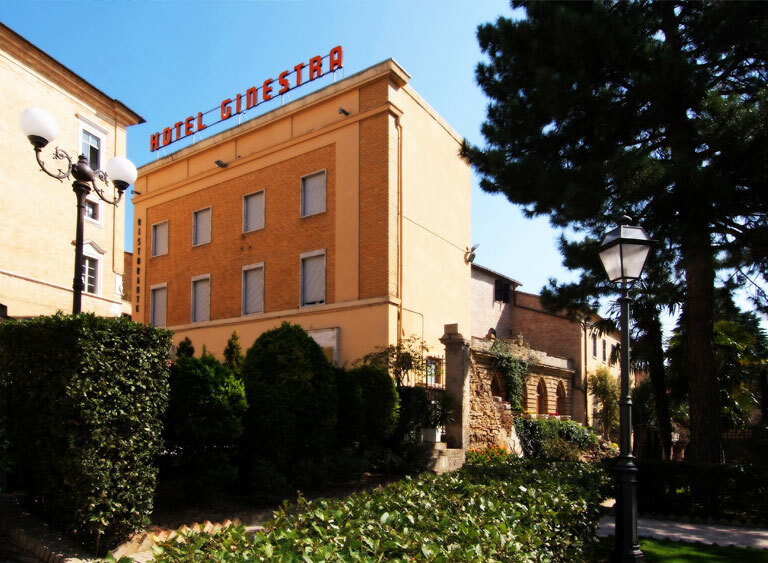 Hotel "La Ginestra" is a very pleasant guest house, conveniently situated in Recanati's old town center. It was founded in 1938, when future Queen Maria Josè visited the town. The hotel has been run by family Massaccesi since 1972 and now - completely renovated in 2007 - it offers you 28 accurately furnished and comfortable rooms, a common sitting room, two dining rooms and a breakfast room. 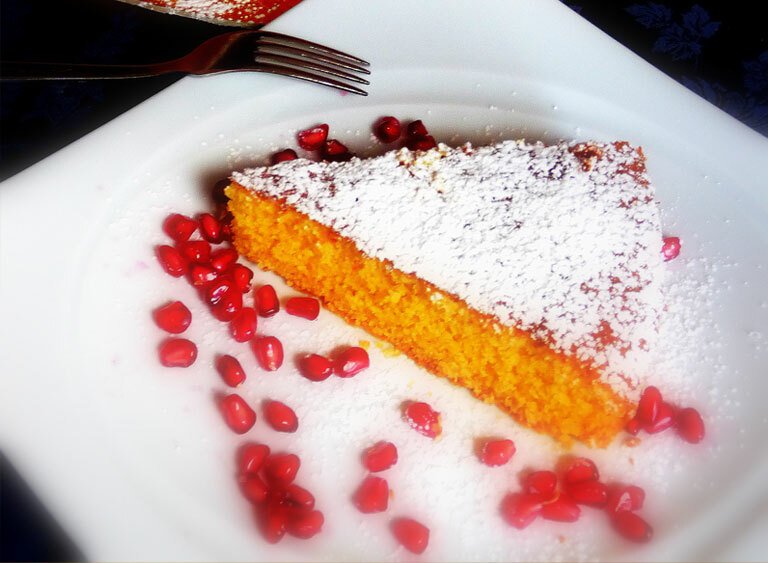 Our restaurant will pamper you with traditional dishes and tidbits. During your stay, you will enjoy the warmth and cordiality of a family-run business and you will have the occasion of exploring the beautiful town of Recanati and the many attractions of the region.